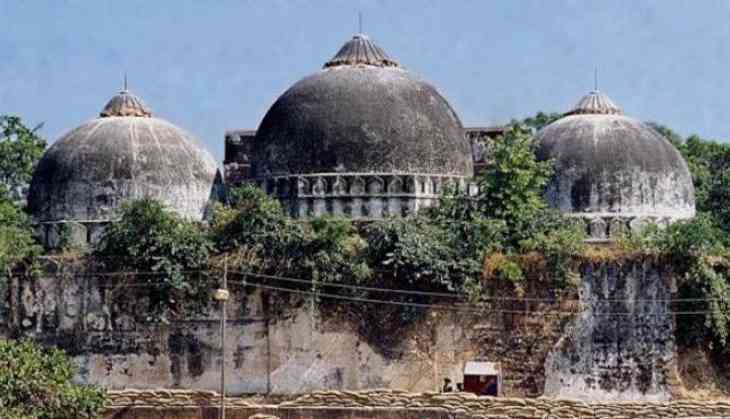 In a major setback, the Supreme Court on 19 April announced that criminal conspiracy charges will be restored against Bharatiya Janata Party leaders LK Advani, Uma Bharti Murli and Manohar Joshi in the Babri Masjid demolition case in Ayodhya. The top court has allowed the revival of CBI case. The apex court has ordered daily hearings in Lucknow with no adjournment and directed the trial to be completed in 2 years. A bench comprising Justices P C Ghose and R F Nariman pronounced the judgement. Rajasthan Governor Kalyan Singh, being in a constitutional post has been given certain relief from the top court. Advani and M.M. Joshi have to face criminal conspiracy charges in the matter. Union Water Resources and River Development Minister Uma Bharti will also have to face criminal conspiracy charges in the case. The apex court also ordered that no adjournment would be given under normal circumstances, adding that no judge hearing the case would be transferred. There were two sets of cases relating to the demolition of the disputed structure on December 6, 1992. The first involved unnamed karsevaks, the trial of which is taking place in a Lucknow court, while the second set of cases relate to the VVIPs in a Rae Bareli court. Senior advocate K K Venugopal, appearing for Advani and Joshi, had vociferously opposed the proposal for holding joint trial and transferring their case from Rae Bareli to Lucknow. The second set of case was against unknown karsevaks who were in and around the disputed structure and pulled it down. The trial against them is being held in a Lucknow court. The appeals have sought setting aside the Allahabad High Courts order of May 20, 2010, dropping section 120B (criminal conspiracy) under the IPC while upholding a special courts decision. While upholding the special courts order, the high court had said CBI at no point of time, either during the trial at Rae Bareily or in its revision petition, ever stated that there was offence of criminal conspiracy against the leaders.